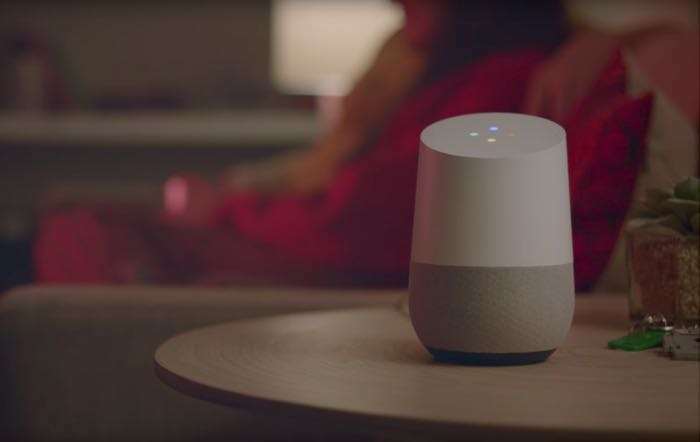 Google recently added French language support for Google Home to Google Assistant and now the search giant has announced that it is launching the Home device in France next month. Google Home will launch in France on the 3rd of August 2017, Google also revealed some pricing, the device will cost €149 in France. Google Home will be sold direct by Google through their Google Store in France and it will then be expanded to other retailers in the country. The device is a voice activated speaker that can perform a number of tasks, the device comes with the Google Assistant built in. It can play music, tell you the weather, read the news and also control smart home devices.